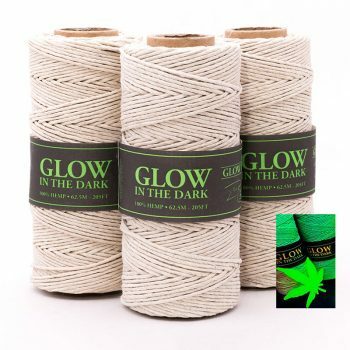 Bulk hemp cord, macrame cord for making hemp jewelry and crafts. The vibrant colors are created with eco friendly dye’s tested safe for babies and pets. 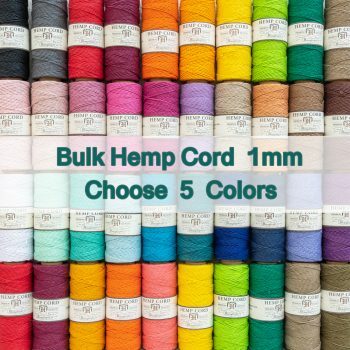 To place a bulk order for hemp a color chart is provided. Please note the color charts for 0.5 and 1mm are not the same. Please let us know what colors you would like in the order notes box when you check out or email your list to us. If the quantity you need is not listed or you require a larger bulk order for industry or an event please contact us.